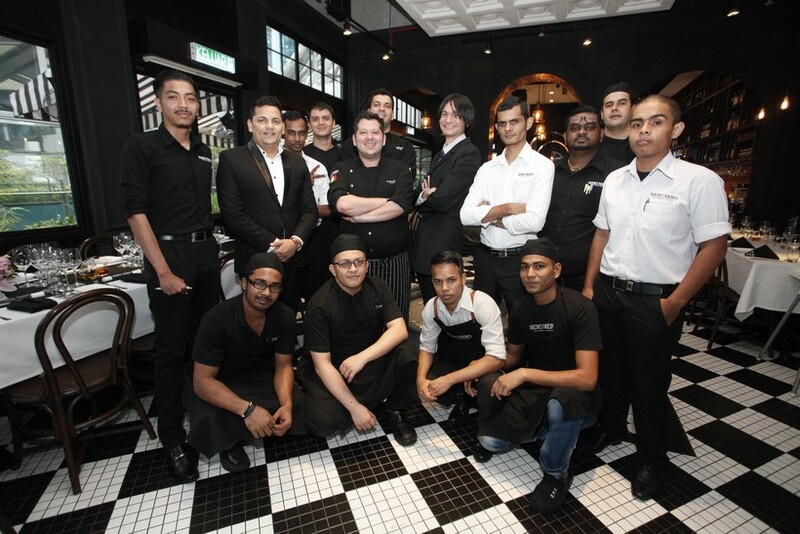 Perched on the rooftop of Damansara City Mall and a stone’s throw from fellow Festival Restaurant Kikubari is Nero Nero, a cosy Italian eatery which is also a member of the DC3 Group of restaurants under the Cinnamon Group banner. 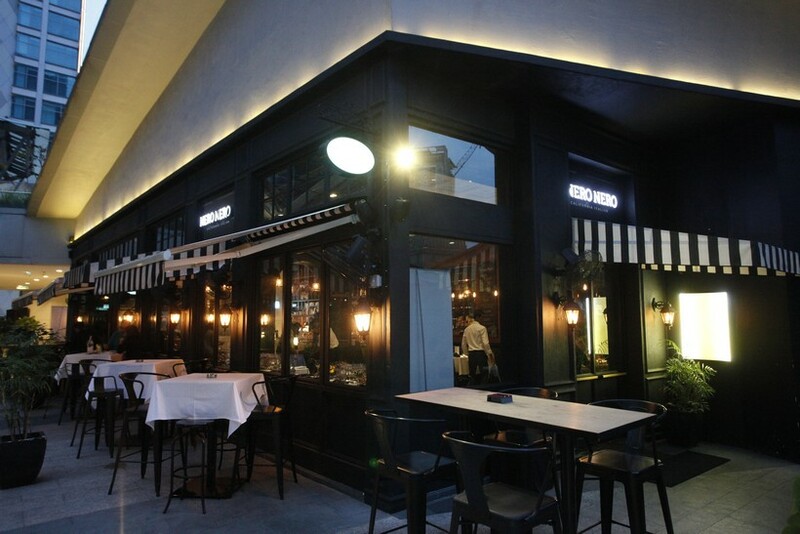 Boasting contemporary interiors and a relaxing al fresco dining area, Nero Nero is known for serving authentic South Italian dishes that are wholesome and heart-warming, all within the comforts of a homely setting. 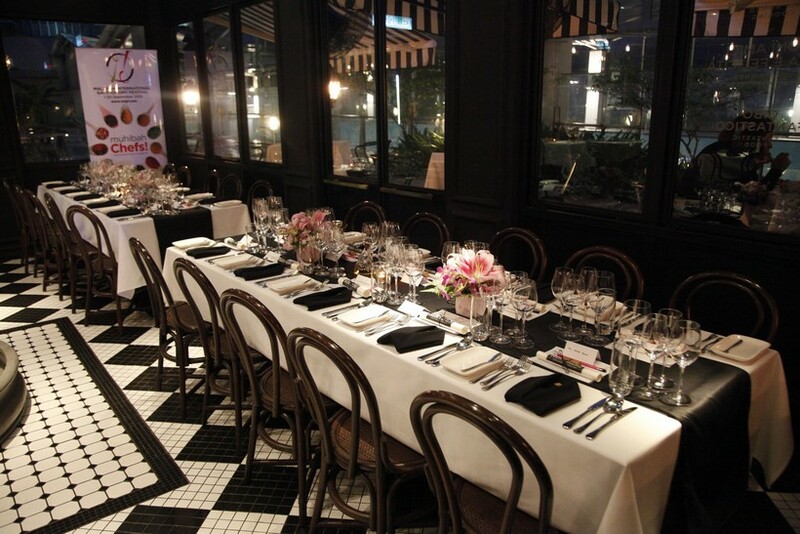 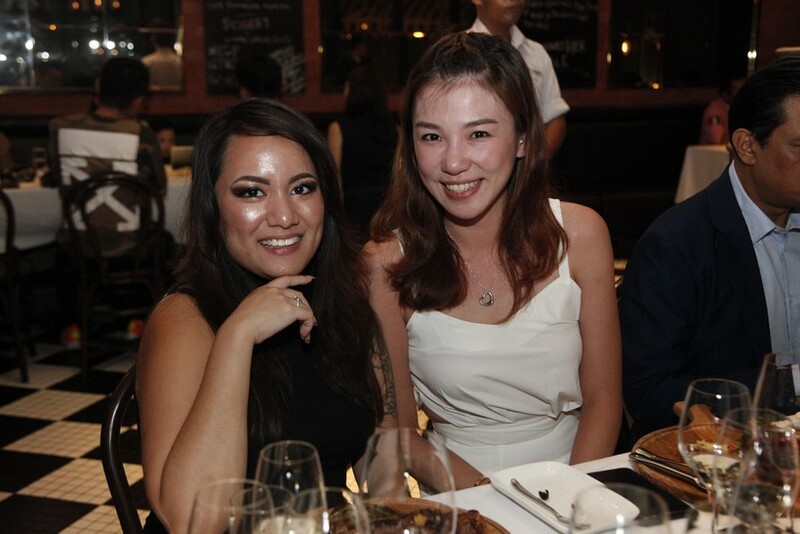 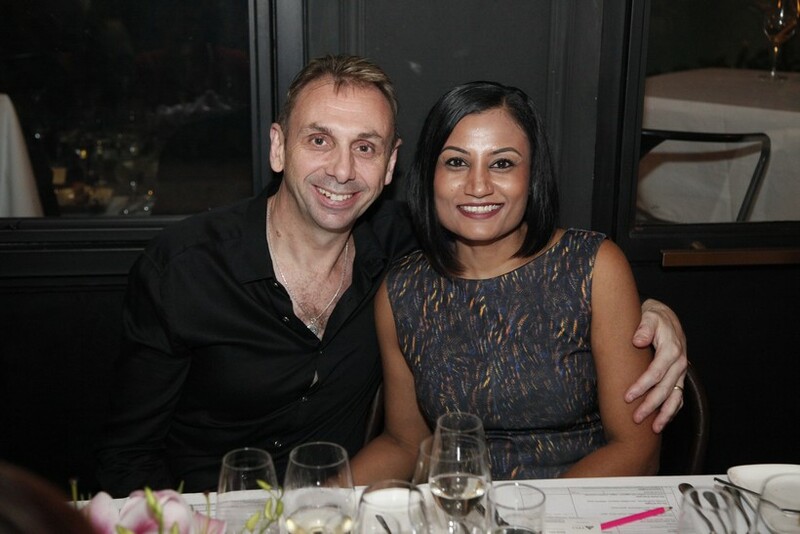 With a kitchen led by the larger-than-life and charming Italian Chef Giuseppe Lioce, the restaurant recently welcomed 20 guests to review its MIGF 2018 menu. 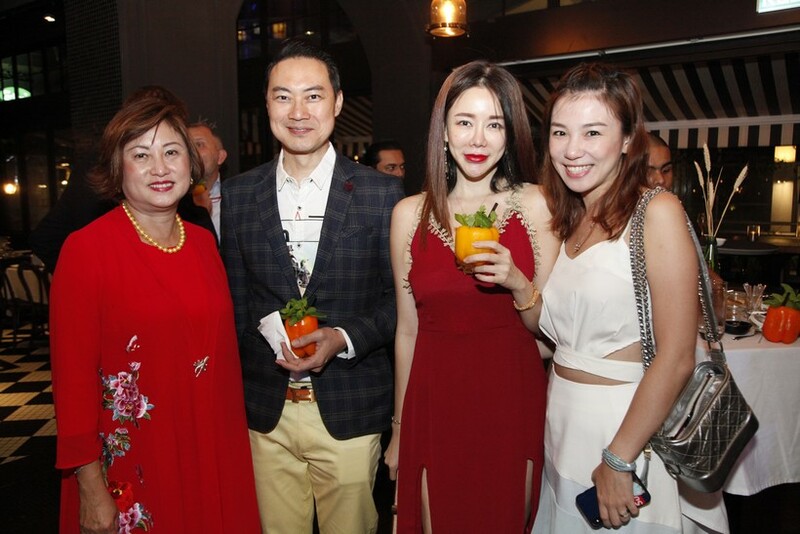 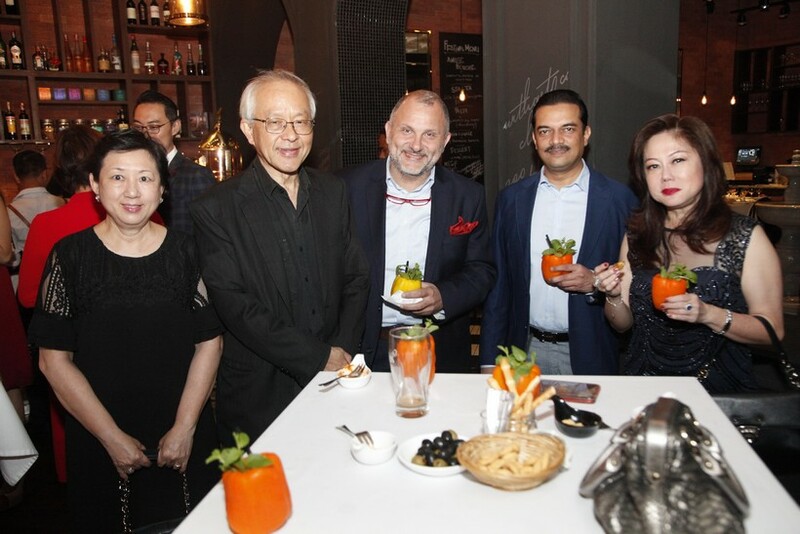 Arriving guests were led to the bar area of the restaurant and treated to a refreshing welcome drink made with Appero Spritz and Prosecco creatively served in bell peppers, and several appetising light bites that got the conversations going. 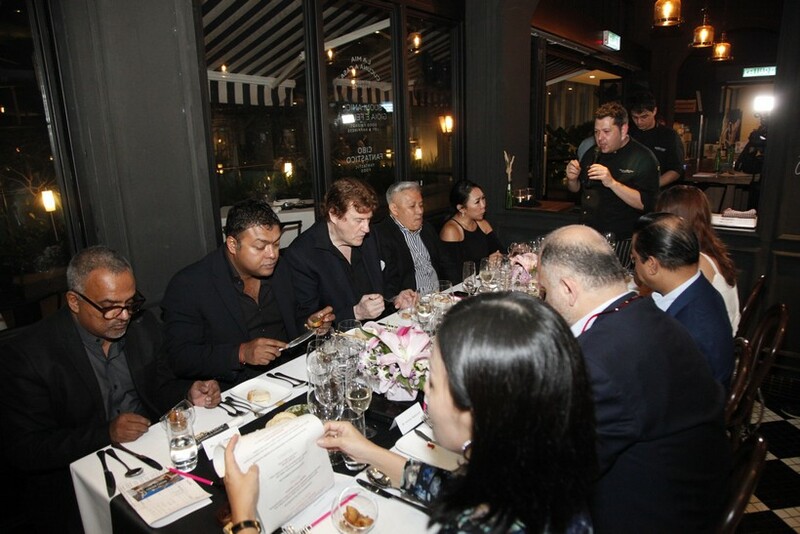 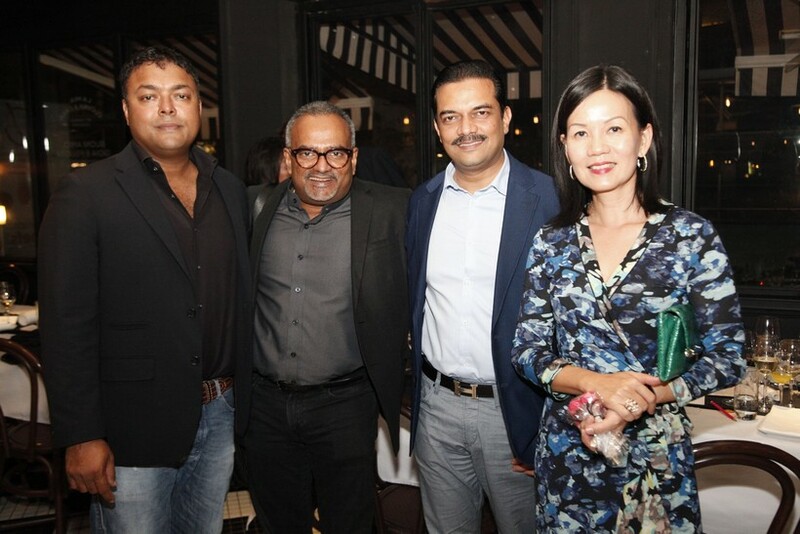 Among the dining group were notable individuals like Chairman of RSM Malaysia Dato’ Robert Teo and celebrity chef Datuk Dr Redzuawan Ismail (Chef Wan), both Festival Advisory Committee members, as well as Managing Director and CEO of Standard Chartered Bank (M) Berhad Abrar A. Anwar, Managing Director of Dsiegfried Block (M) Sdn Bhd Dato’ Nik Gee and Managing Director of Bakache Luxuries (M) Sdn Bhd Antoine Bakache. 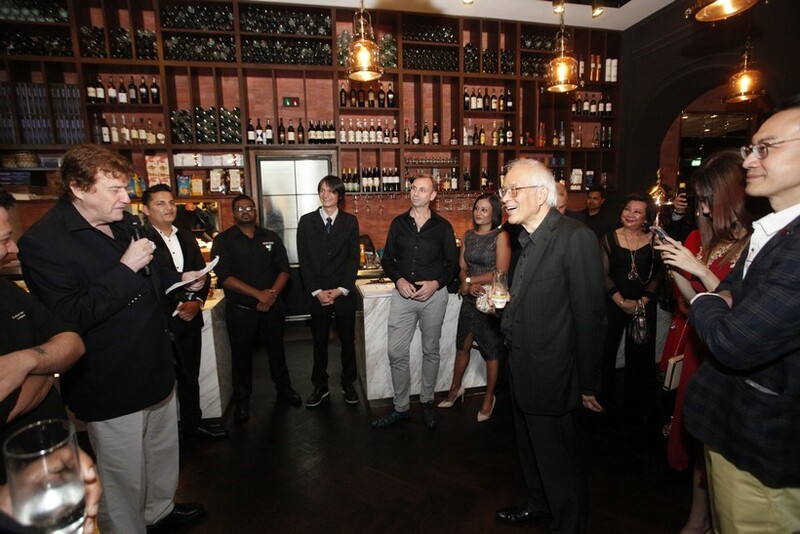 After opening remarks and short guest introductions by MIGF Organising Chairman Dato’ Steve Day, DC3 Group General Manager Yuhei Teraoka kicked off the dinner with a sabrage, a technique that uses a saber to open a bottle of champagne, before guests settled in for an enticing five-course meal. 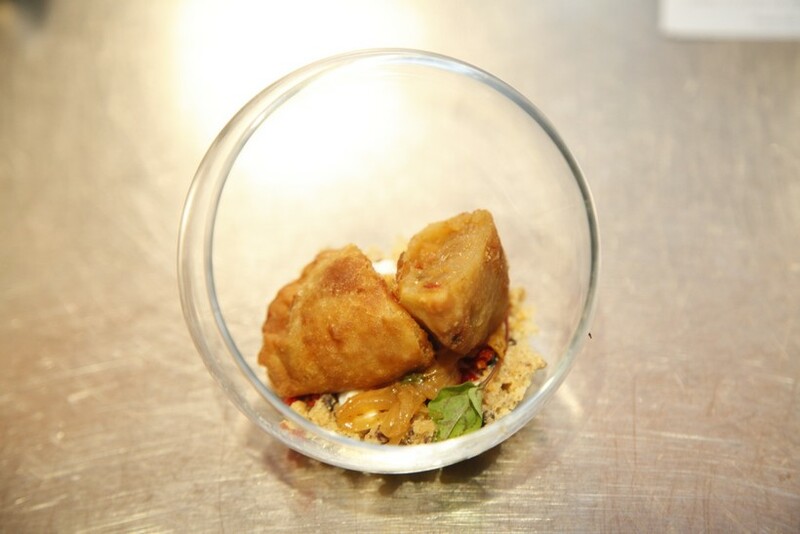 The amuse-bouche and first course from the kitchen was Calzoncini Pugliesi, a Pugliese mini calzone stuffed with bell peppers and onion stew. 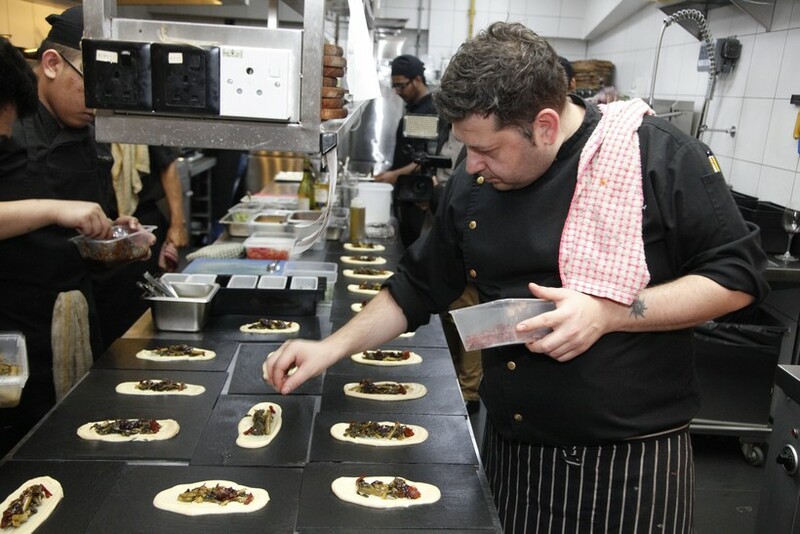 This dish reflects much of Chef Giuseppe’s childhood memories, he explained as the calzones hit the tables. 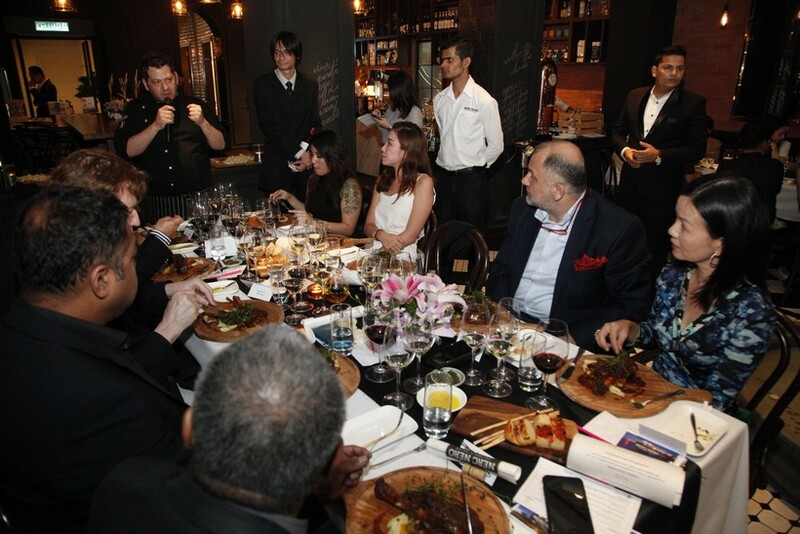 Next up was the Polpo Fritto starter, a fragrant and peppery dish that was a delightful palate teaser before the third course. 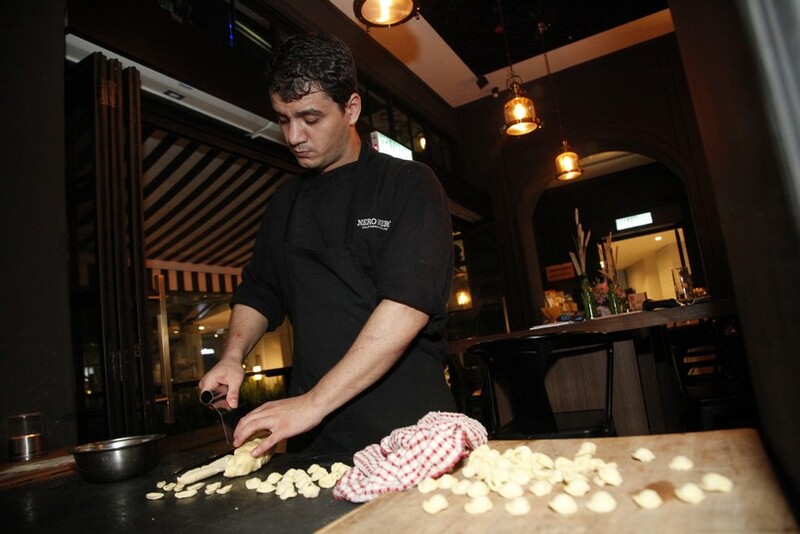 A common Pugliese street food, the dish consists of fried octopus served on a base of mashed lemon chickpea with Italian turnip top in red onion jam. 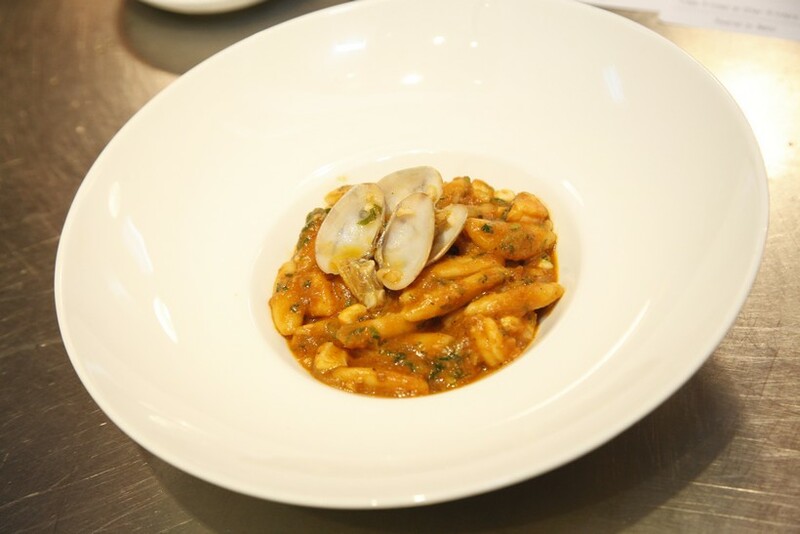 Inspired by his grandmother’s recipe, Chef Giuseppe put homely flavours on a plate with his Cavatelli Della Nona; mini shell pasta cooked in fish stock with calamari, prawns, clams, cherry tomatoes and grated zucchini. 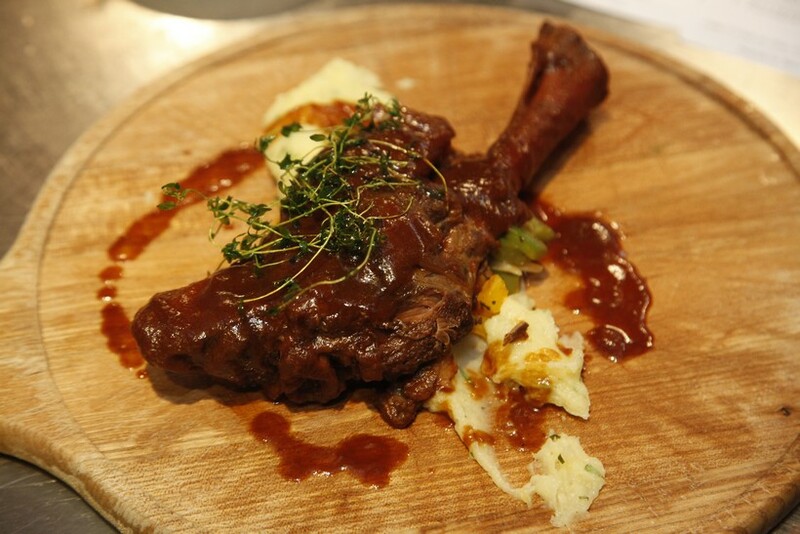 The Stracotto Di Agnello Al Primitivo, lamb shank slow-cooked for hours in wine from the chef’s own family vineyard together with 10 different Italian herbs was the highlight of the dinner as it won over the hearts of all the guests with its tenderness and deep flavour. 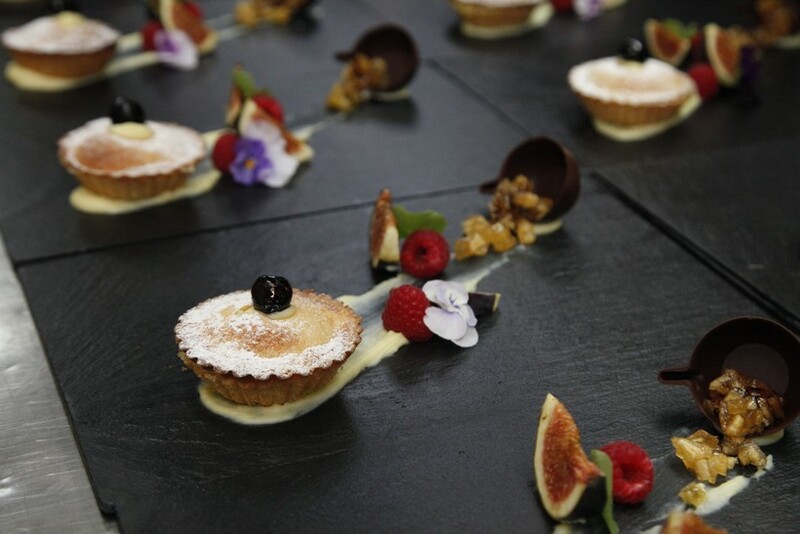 Chef Giuseppe capped off the meal with Crostatina Crema e Amarena which was essentially a chocolate tart served with lemon custard and Amarena cherry and finished with apple compote and Vin Cotto wine reduction; a pleasingly sweet dish which stood its own to the hearty meal it rounded out. 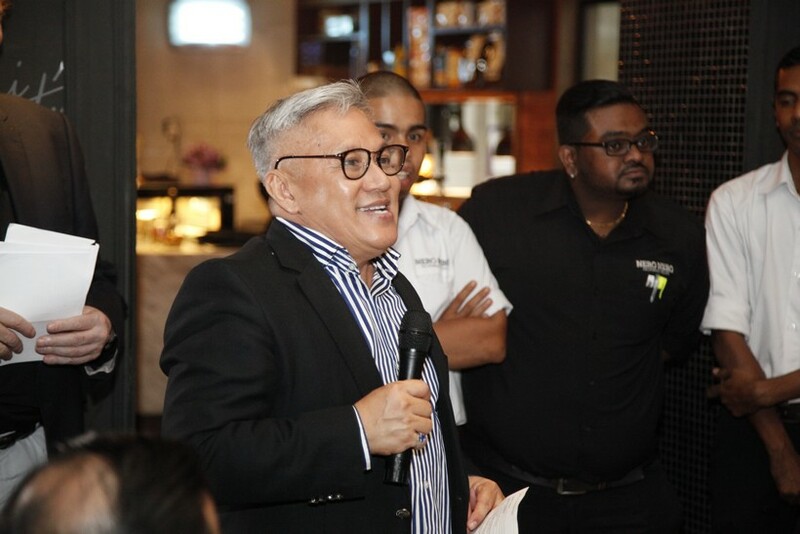 Closing the evening, Festival Advisory Committee Chef Wan gave thanks to Chef Giuseppe and his team for their great efforts and noted on the elements he enjoyed for each dish from the menu – one which he said was filled with heritage as it incorporated recipes passed down generations. 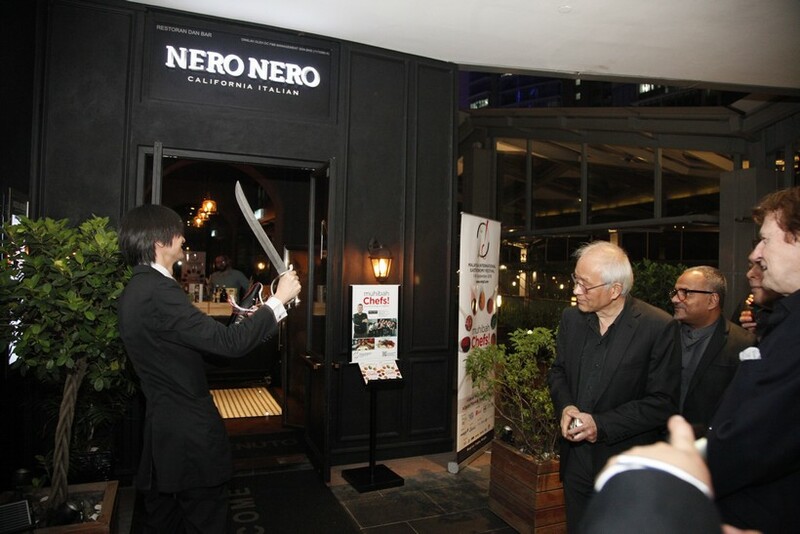 Nero Nero’s Full Festival Menu is priced at RM198++ per person without wine and RM345++ per person with wine. 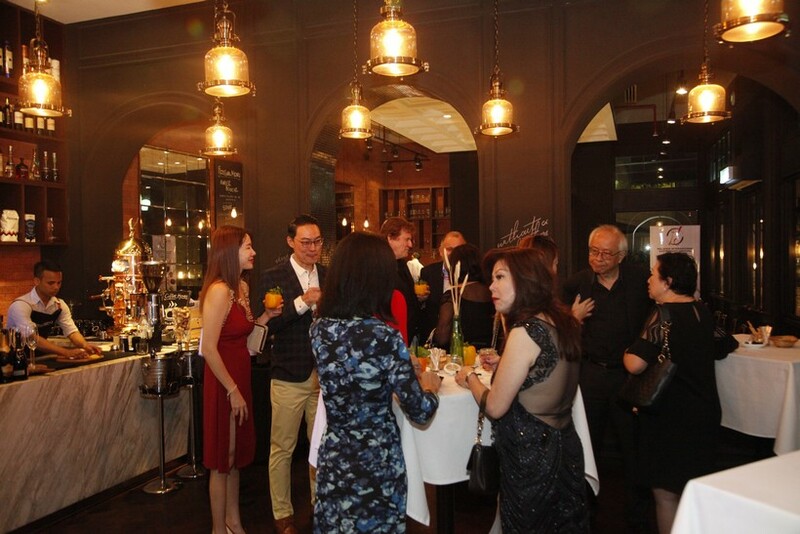 Click here to know more about the restaurant, chef and Festival Menu.